The Poinster Canada is pleased to offer an Award Travel booking service. Do you have Aeroplan miles that are about to expire? Maybe you just want to make sure that trip of a lifetime is on the best planes. Maybe you want to ensure you are getting the most out of your miles, be it a free one-way trip or adding an exciting destination to your trip. 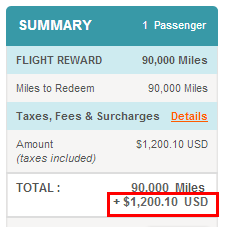 Have you tried to use your miles and all you see is this? Tax Efficient Bookings – I have a uniquely Canadian perspective on this and understand that taxes can add up to significant amounts. I understand how to fly on the routes that are tax-efficient and will suggest the options that will minimize your taxes. Best Routings – Sometimes there just aren’t any direct flights available to certain destinations or on certain dates. I will suggest the best routes to look at as options which will minimize your travel time and costs (in miles or taxes). Free Stopovers & One-Ways – Whenever you fly on an award ticket, there are usually options for free stopovers and open-jaws. 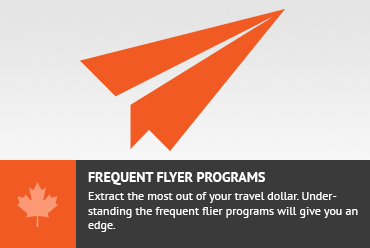 I can help you maximize the value of your award miles by generating free flights through efficient routings. Best Products – When you are paying that premium price for a business class or first class ticket, you want that lie-flat seat with the best service. I can make sure you are on the best planes and flying on the carriers that provide the best service. Time Savings – There is a huge learning curve associated with understanding the nuances of the award programs. I have already put in that time to learn them. I can save you the time to learn how to use the tools required to maximize the value of your miles. Suggestions for getting miles – Sometimes you are going to come up short on miles. 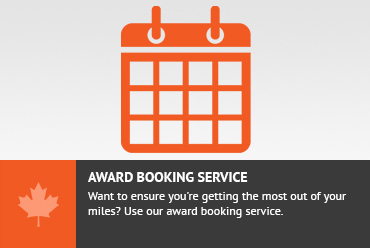 I can show you the best way of accruing enough miles for your award ticket. Sometimes we won’t even need to use any of your miles because it might be better to just buy miles outright from another carrier. 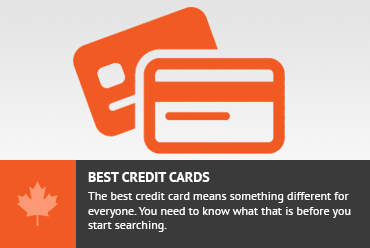 I can suggest these options for you and save you time and money. Comfort – I am a professional cheapskate. You know that when I book your award for you, you are not going to be paying any more than you need to pay in taxes or in miles. You will have comfort that you are getting the best fare for your award ticket. Comparable Award Booking Services charge in the range of $100 / ticket. I am offering to do this for you and if you feel I saved you money or headache, I request that you send me $100 via Paypal, Amazon Payments, Interac Money Transfer. I want to make sure that you are happy and I have provided value to you.